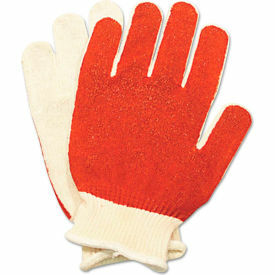 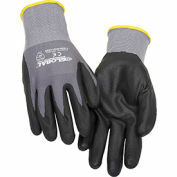 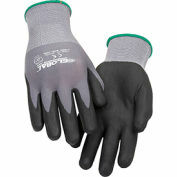 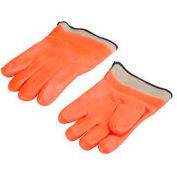 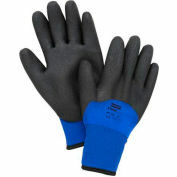 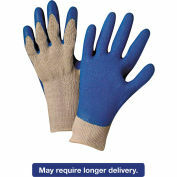 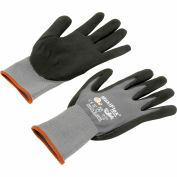 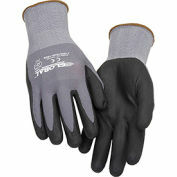 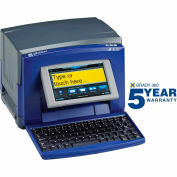 Versatile glove meets variety of applications, and is approved for use in food handling. 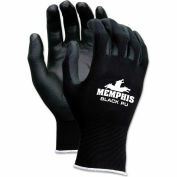 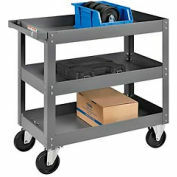 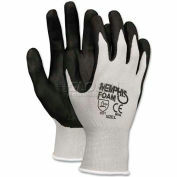 Nitrile coating provides sure grip and durability. 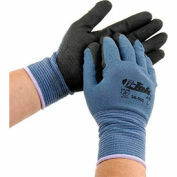 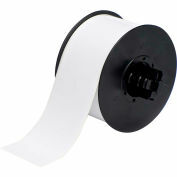 Blended cotton/polyester exterior will not shrink in laundry.